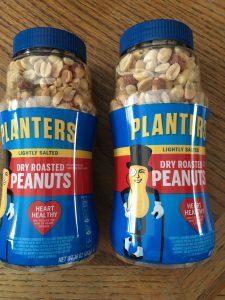 Planters nuts are BOGO this week at Walgreens; $3.50 with card plus there’s a $1 Ibotta rebate when you buy 2. My OOP will be $2.56 once the rebate hits (normally very fast). 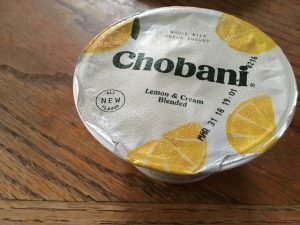 Jewel has Chobani Greek Yogurt on sale for a buck and there’s a $1.20 Ibotta rebate! Since you’ll be shopping there anyway for your MyMixx freebies…I got the rebate within minutes. 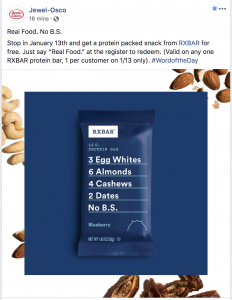 What’s Ibotta? An APP for smart phones that pays you cash for buying stuff you’re buying anyway! Buy certain products from participating retailers, scan the product UPC and your receipt and get cash back in your Ibotta account. 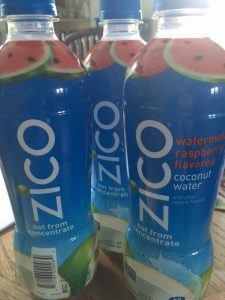 This Ibotta rebate is showing at a number of stores, but they didn’t carry it at either the Target or Meijer stores I stopped at this morning, so went back to my beloved Jewel where they were $2 each and I got a $2.50 rebate while I stood at the cash register. How cool is that? You have a 3 limit on your receipt. What’s Ibotta? It’s an APP for smart phones that pays you cash for buying stuff you’re buying anyway! Buy certain products from participating retailers, scan the product UPC and your receipt and get cash back in your Ibotta account. Add this high-value Ibotta rebate to your account ASAP and head over to Walmart. 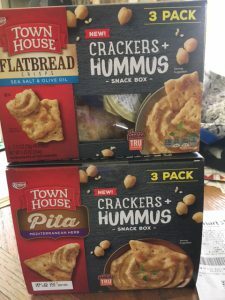 Buy up to 2 Town House cracker + hummus 3pk boxes for $5.46 each (no coupons, sorry) and submit for a $5.50 rebate! I scanned the Q code in the parking lot and got the credit by the time I hit my driveway; that’s how fast it is! 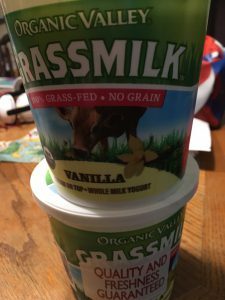 Great to take for mid-morning or afternoon snacks since they don’t require refrigeration. 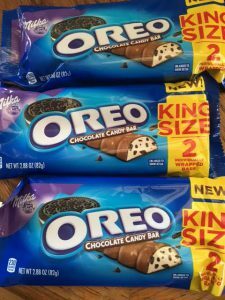 These new Oreo candy bars – King Size – are $1.34 at Walmart (they also have flat ones that look like a Crunch Bar for $1.50). Buy three, use the 55¢ coupons in 2/26 S then submit the receipt for both the Ibotta $3 and $1 Checkout 51 rebates! It’s a moneymaker! Checkout 51 is a program that pays you for shopping at most stores (a few are restricted to certain chains). I use this APP the most. 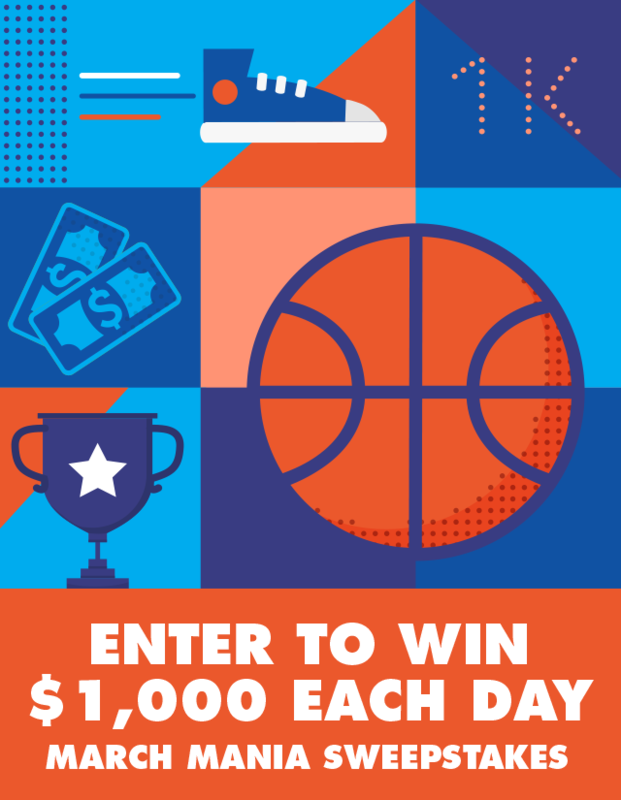 For each day in March, they’re giving away $1,000 at random to one lucky user. To enter, simply redeem a rebate within that 24-hour time period. That means there are 31 chances to win $1k! What’s Ibotta? It’s an APP for smart phones that pays you cash for buying stuff you’re buying anyway! Buy certain products from participating retailers, scan the product UPC and your receipt and get cash back in your Ibotta account. Savor the most wonderful time of the year and earn cash back on holiday hosting essentials from Stella Artois®, Bud Light®, and Budweiser®. Deals include individual and combo pack purchases. A full page of breweries both large and small and pizza to Chex Mix to celebrate St. Patrick’s Day on Ibotta. What’s Ibotta? It’s an APP for smart phones that pays you cash for buying stuff you’re buying anyway! Buy certain products from participating retailers, scan the product UPC and receipt and get cash in your Ibotta account. My confirmation emails come within seconds!